Secrets of Acting Shakespeare isn't a book that gently instructs. It's a passionate, yes-you-can designed to prove that anybody can act Shakespeare. By explaining how Elizabethan actors had only their own lines and not entire playscripts, Patrick Tucker shows how much these plays work by ear. 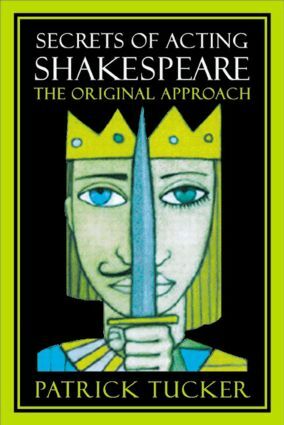 Secrets of Acting Shakespeare is a book for actors trained and amateur, as well as for anyone curious about how the Elizabethan theater worked.